A few years ago, most Americans thought e-cigs were safer than tobacco. However, a recent study conducted by Harvard University showed that more people have a negative view of e-cigs than previously. It has also been shown that millions of taxpayer dollars have been funneled into negative publicity regarding e-cigs. In California alone, millions of dollars have been spent in campaigns to create fear about vaping. A government-funded website talks about the horrors of vaping nicotine. The website also encourages people to follow FDA recommendations and Big Pharma medication therapies to help quit smoking. Sounds like a plot to take pills. 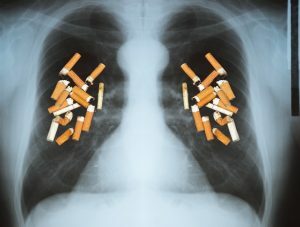 Those are the threats that keep people smoking tobacco and trying an occasional medication to help quit. These medications have more side effects than there are ants in an ant hill. Who benefits? Big Pharma! Let’s take popcorn lung for instance. Diacetyl (the ingredient that causes popcorn lung) is an approved food additive that tastes like butter. The people who get popcorn lung are those who work in factories that produce microwave popcorn. Another interesting fact is that there is more diacetyl in tobacco smoke than in vapor from an e-cig. Also, there have been no known cases of vapers contracting popcorn lung from vaping. So it’s simple. 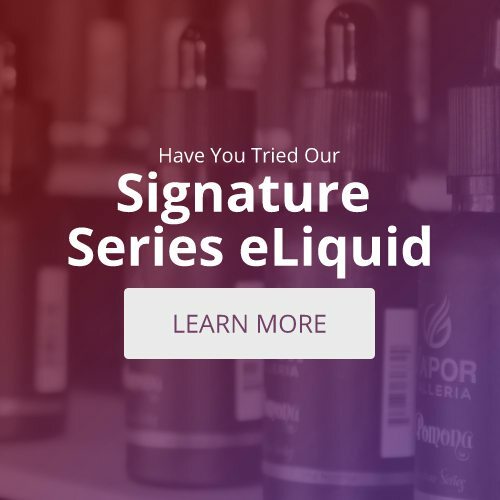 Purchase high-quality e-liquids from top quality manufacturers who do not put diacetyl in their e-juices. In the meantime, happy vaping!